Free articles from Feminist Media Histories for Women’s History Month | Here's looking at you. 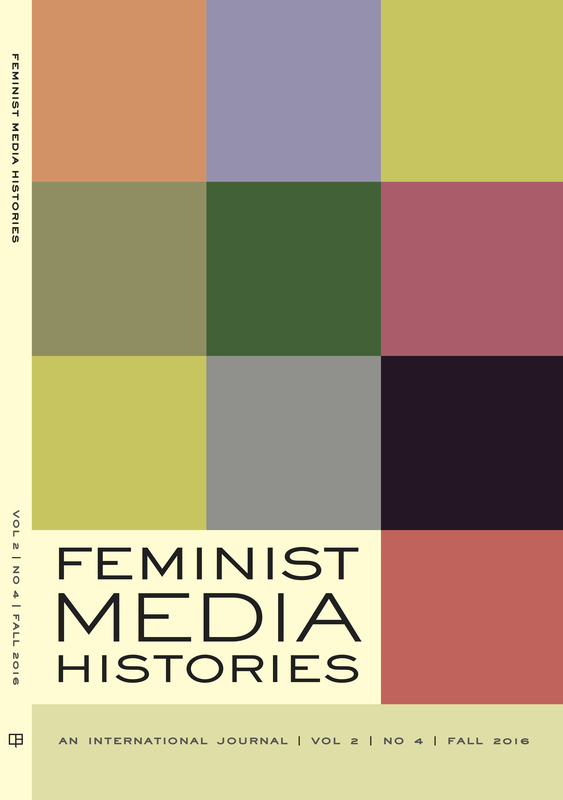 This month is Women’s History Month and to celebrate, each Tuesday and Thursday throughout the month of March, the journal Feminist Media Histories is making an article from past issues free to download for 48 hours. The first one available is “Something More Than A Seduction Story: Shiga Akiko’s Abortion Scandal and Late 1930s Japanese Film Culture” by Chika Kinoshita, and the next is “A Cinema of Refusal: The Sealed Soil and the Political Aesthetics of the Iranian New Wave” by Sara Saljoughi. Subsequent articles will be announced on FMH‘s Facebook page and twitter feed.